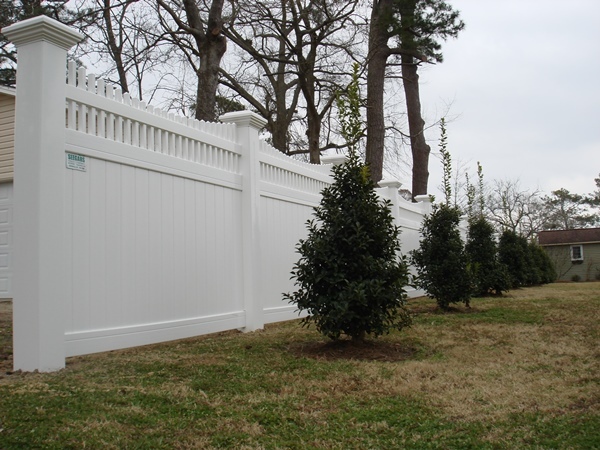 Vinyl Fences provide a charming backdrop to any garden. 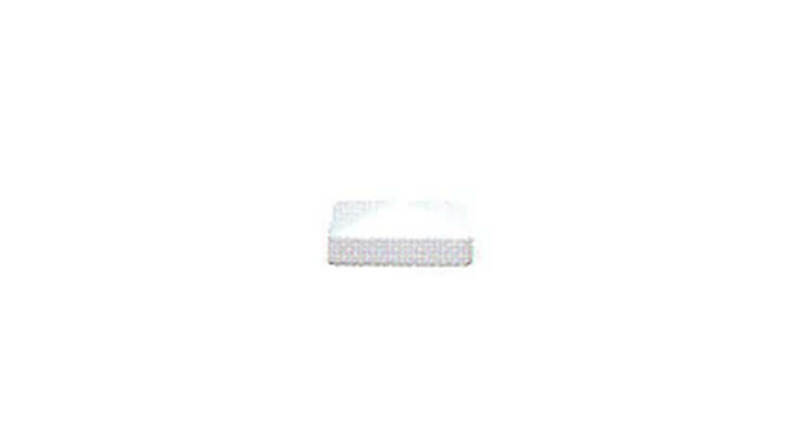 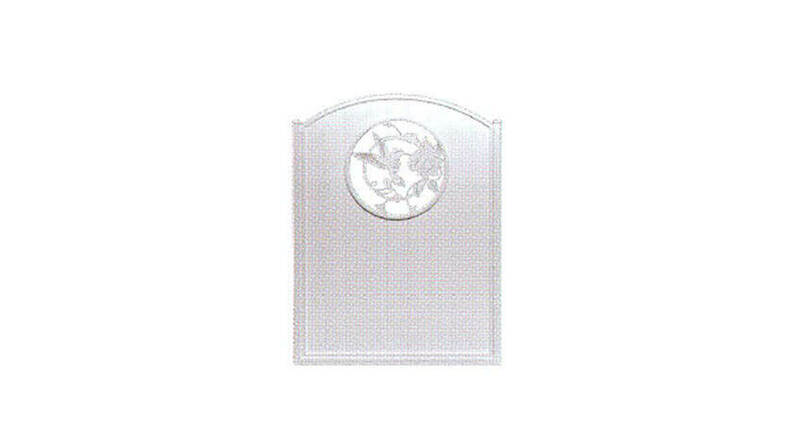 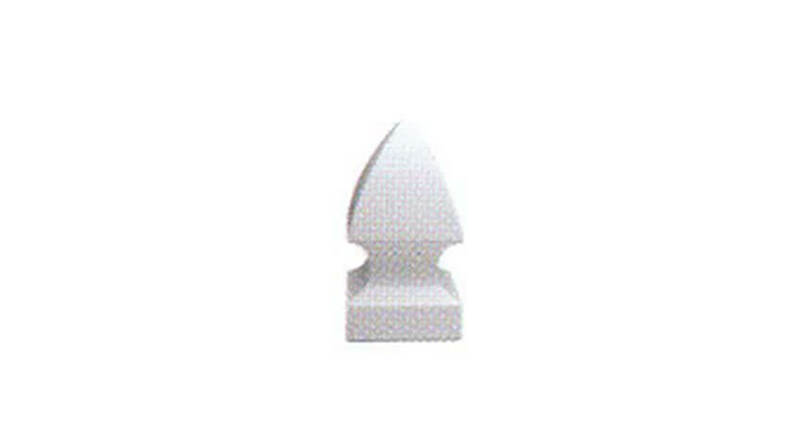 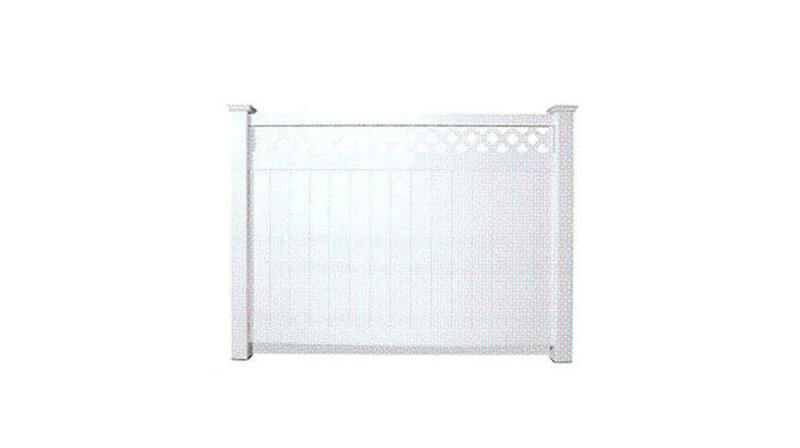 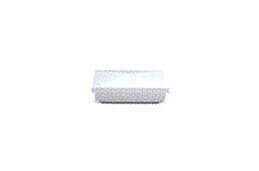 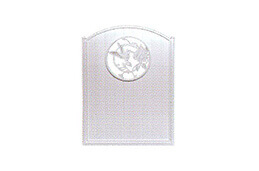 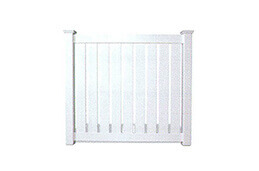 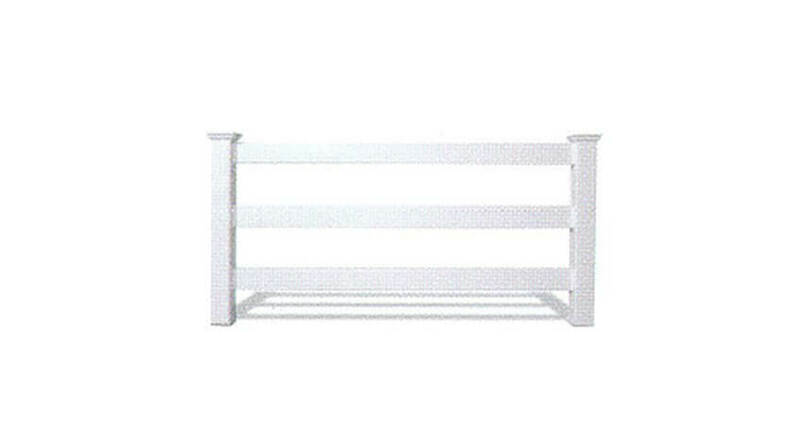 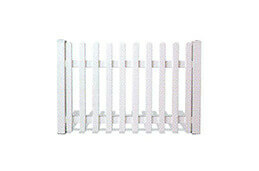 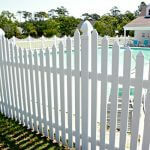 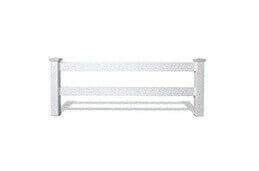 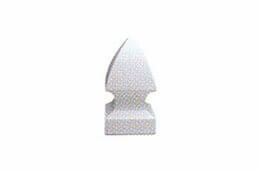 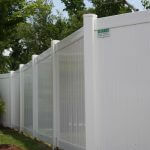 They can also function as a privacy fence, depending on the style that you choose. 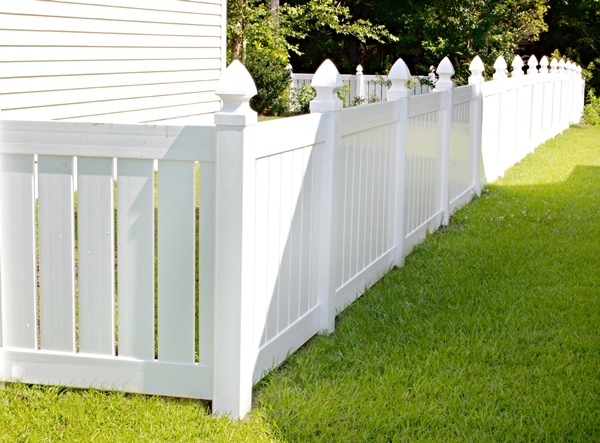 Vinyl fences require little maintenance, making this an easy option for the busy homeowner. 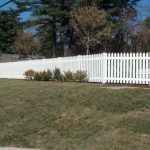 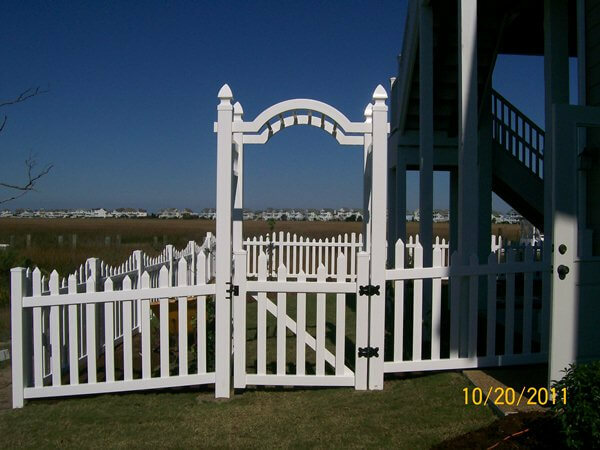 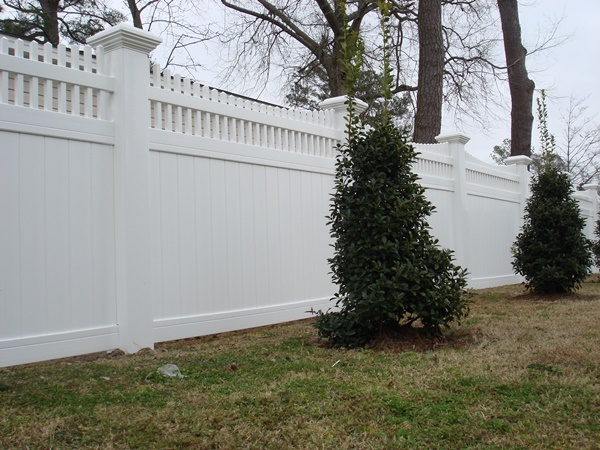 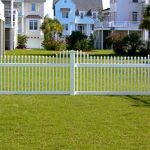 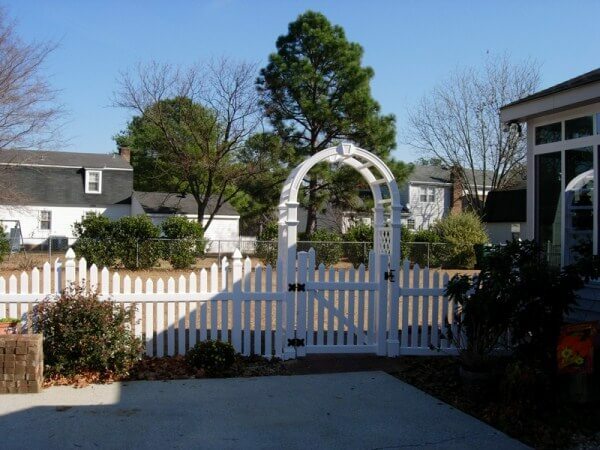 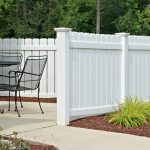 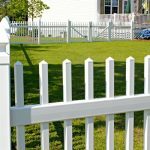 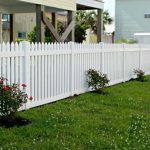 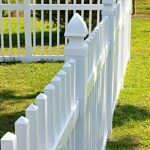 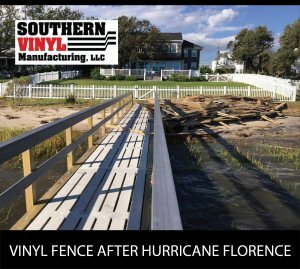 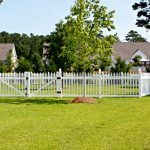 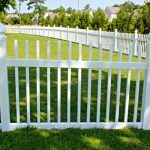 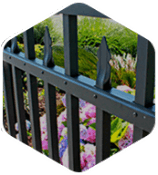 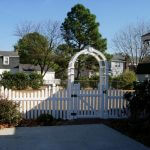 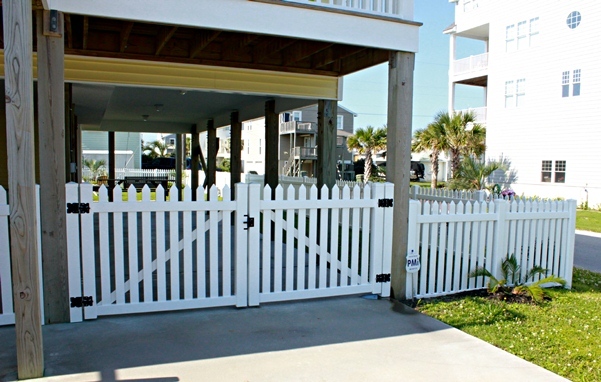 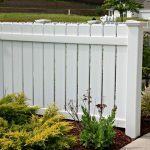 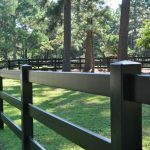 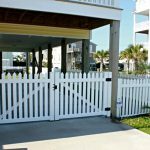 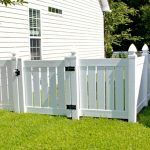 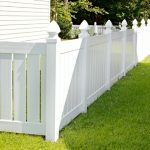 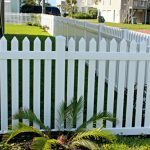 Seegars Fence Company utilizes North Carolina based Southern Vinyl brand fences which are a durable, affordable and attractive way to add privacy to your home. 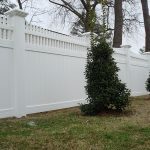 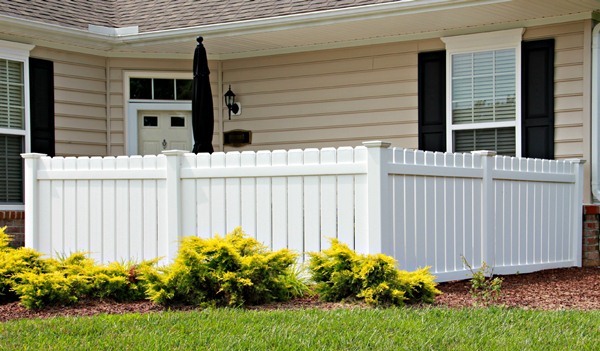 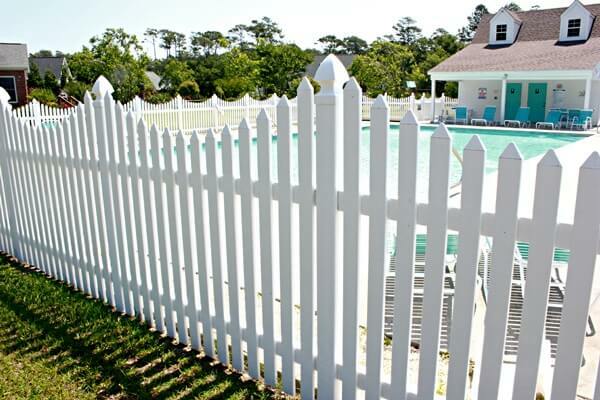 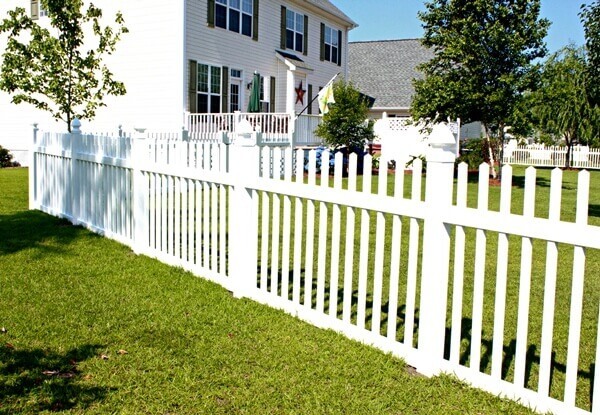 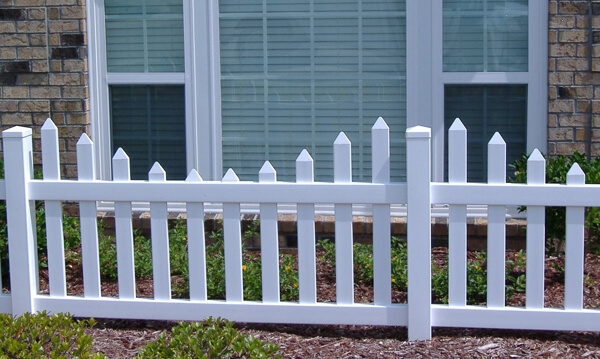 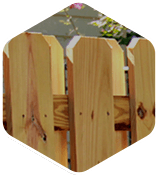 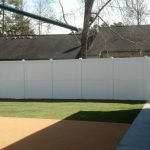 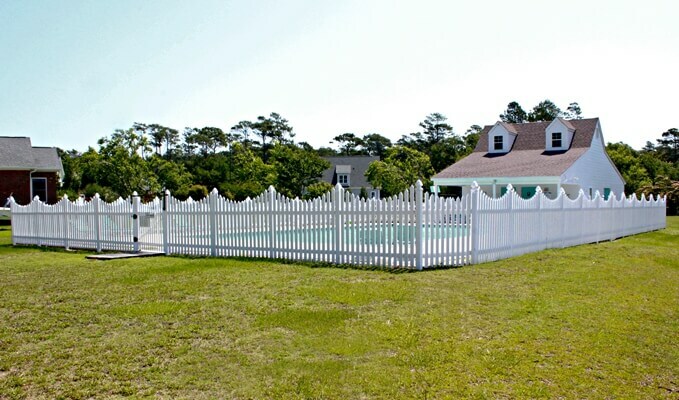 Many of the Southeast’s choosiest neighborhood associations have selected Seegars Fencing because everyone can agree that PVC and Vinyl privacy fences are a smart solution for a traditional look. 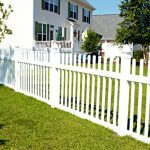 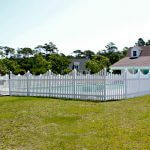 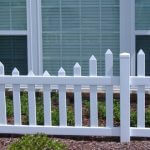 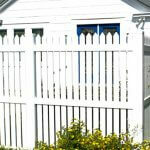 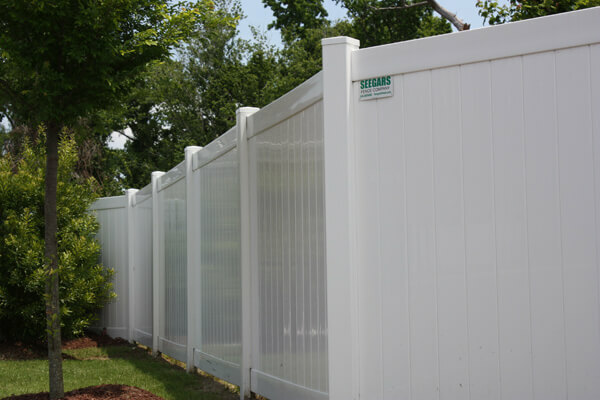 For 28 years Seegars has been installing great PVC and vinyl privacy fences. 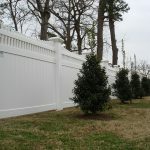 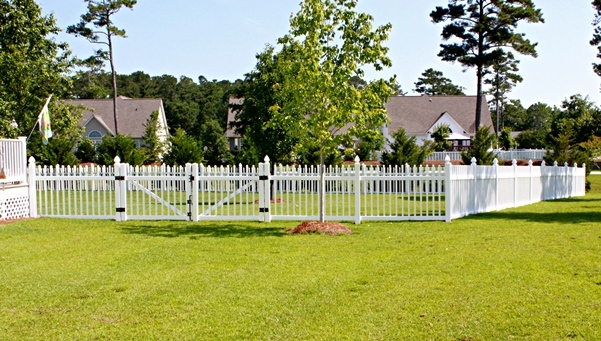 Our reputation for outstanding service has given us the opportunity to install PVC and vinyl fencing at homes and business throughout the southeast. 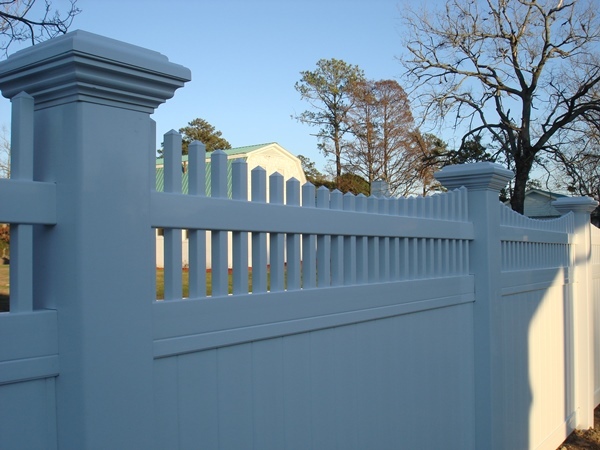 Vinyl is designed to be long-lasting, and our vinyl fencing will never rot, fade, splinter or warp. 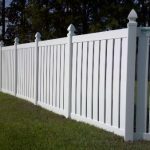 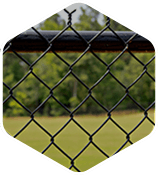 Vinyl is an inexpensive alternative to cellular other fence types, and our vinyl fencing is backed by an extensive warranty to ensure you get the most out of your product. 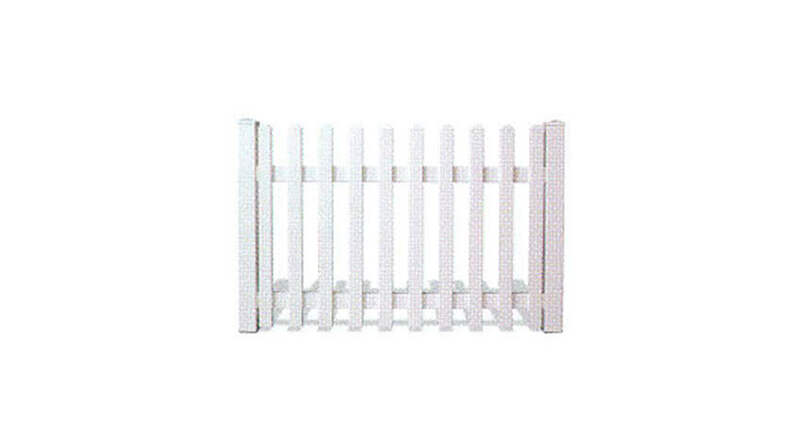 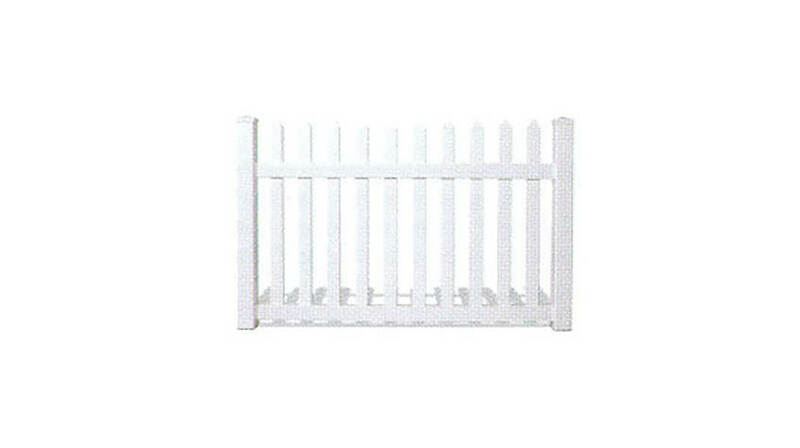 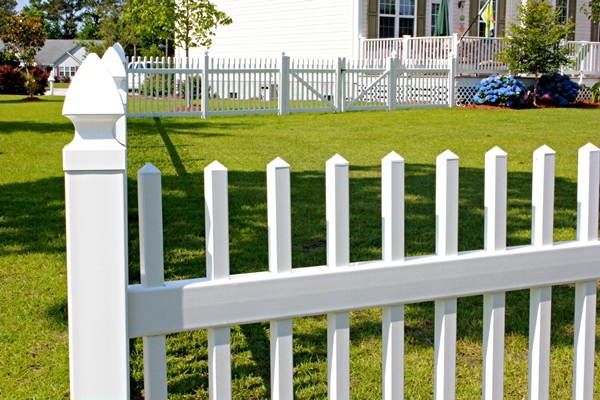 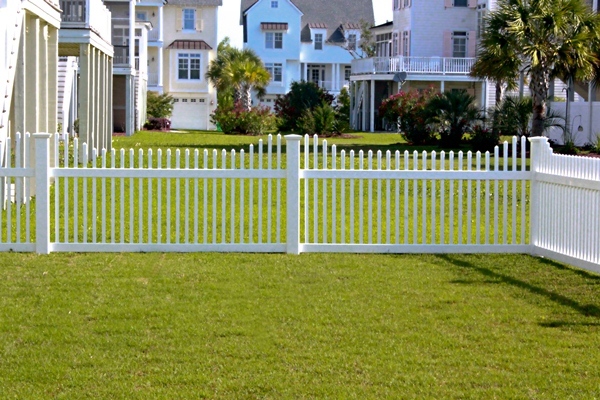 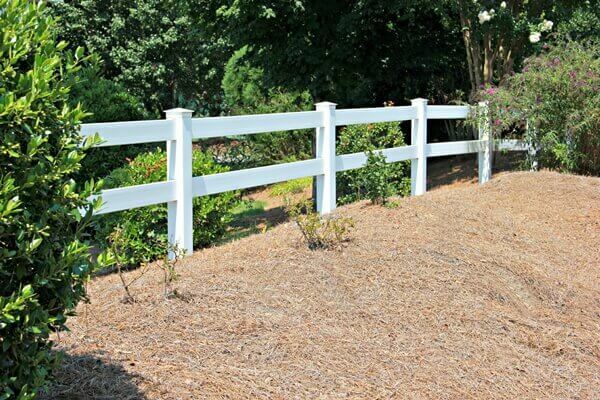 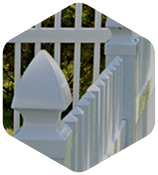 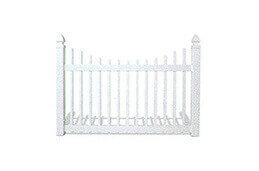 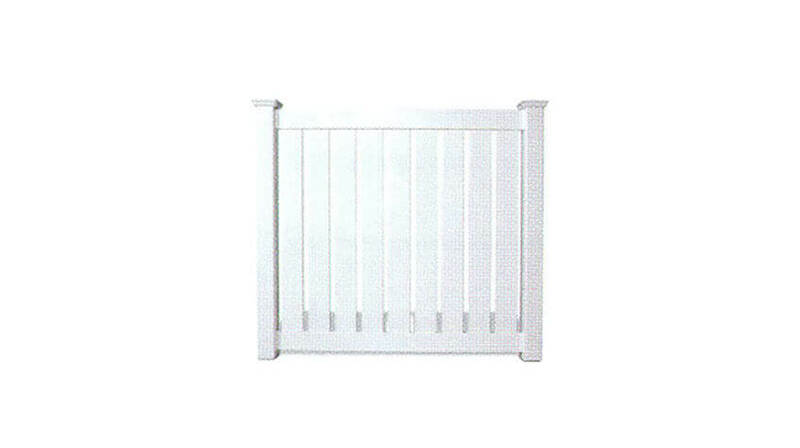 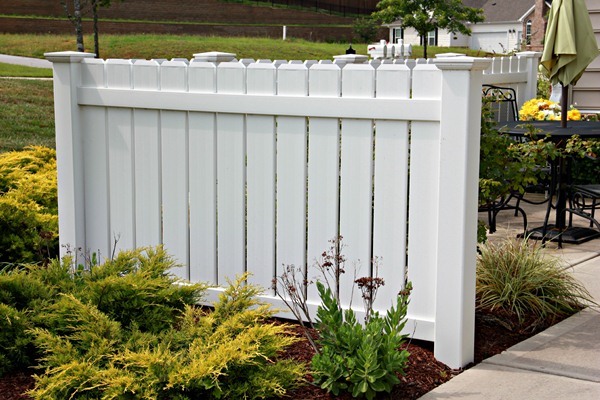 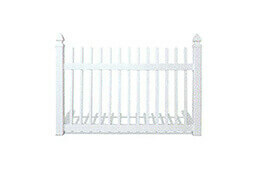 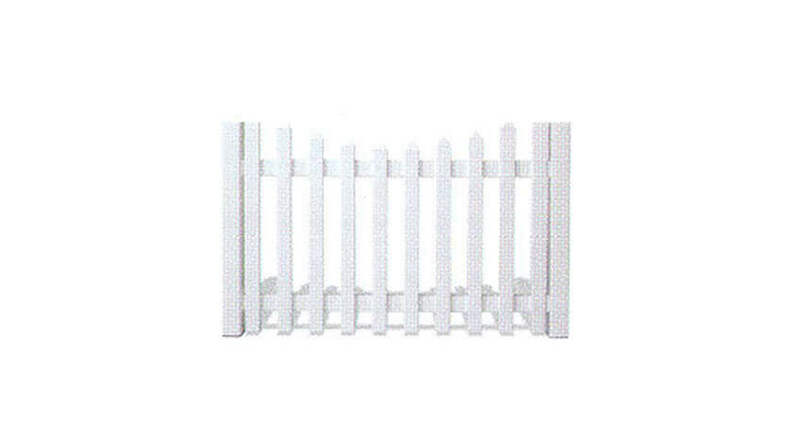 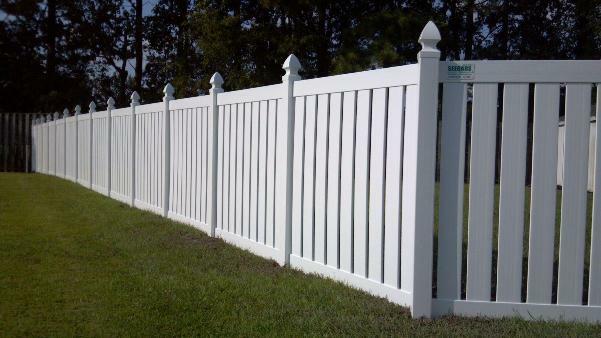 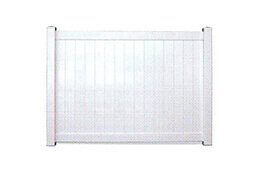 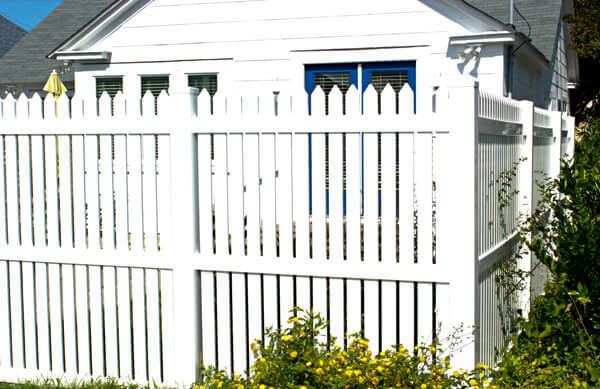 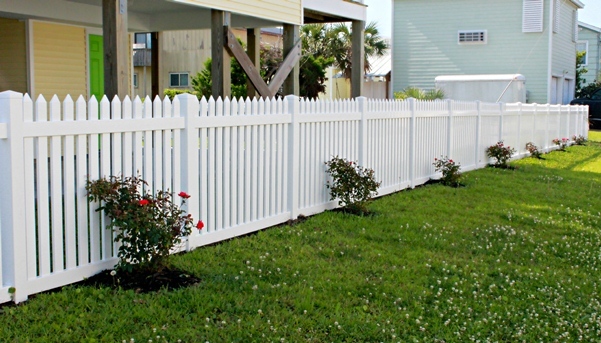 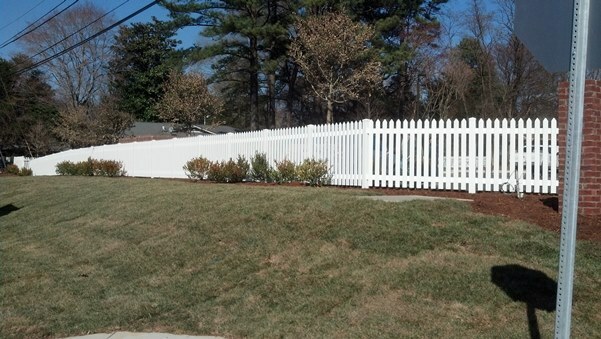 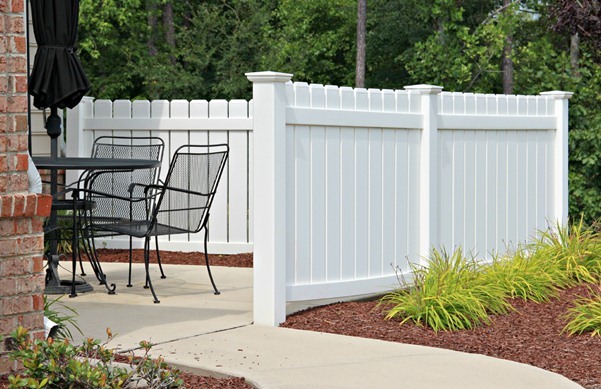 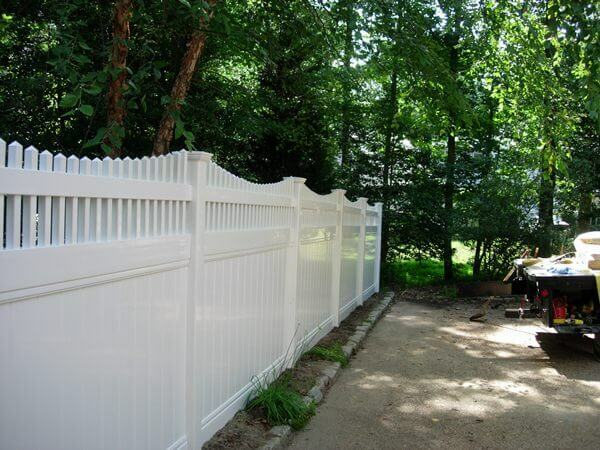 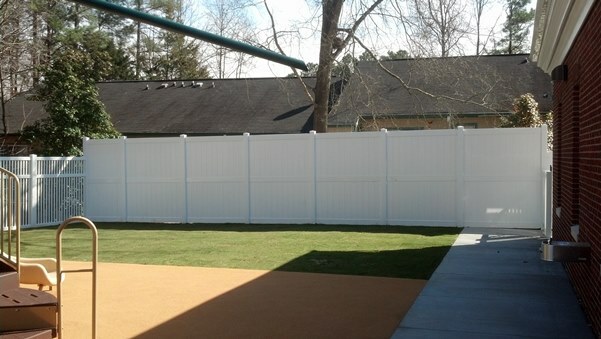 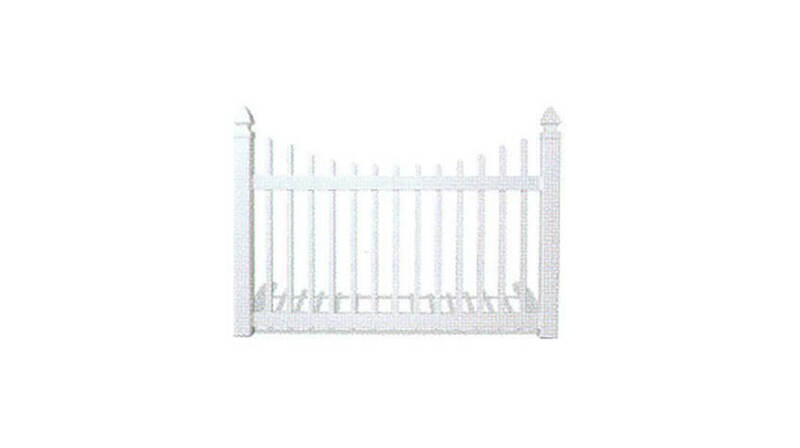 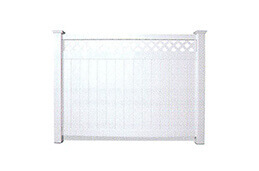 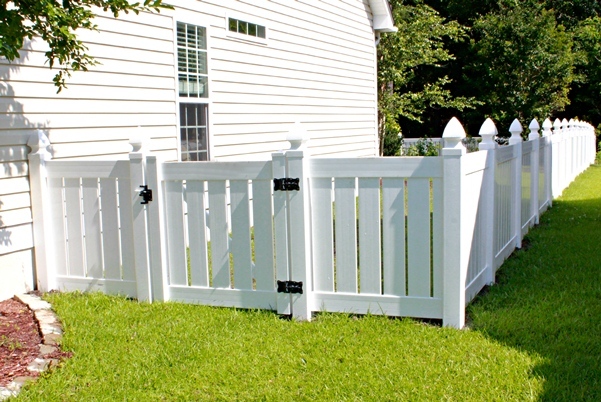 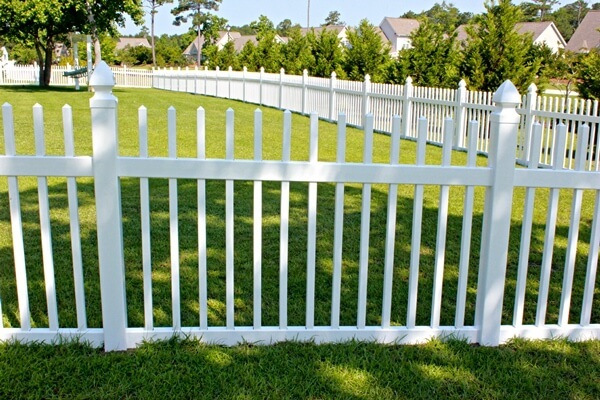 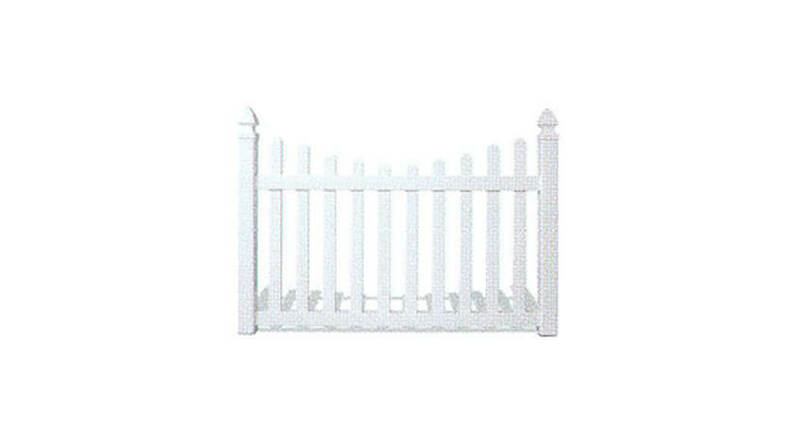 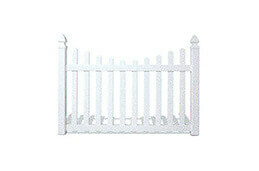 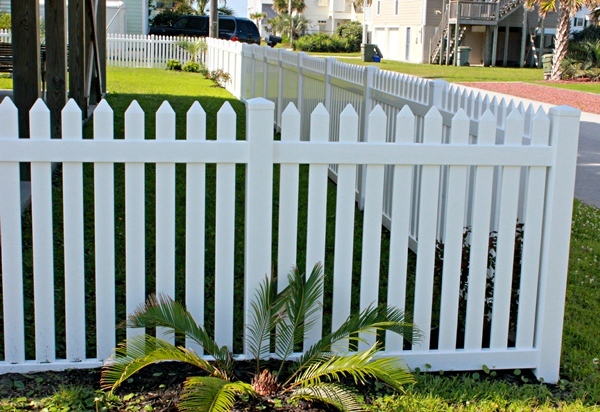 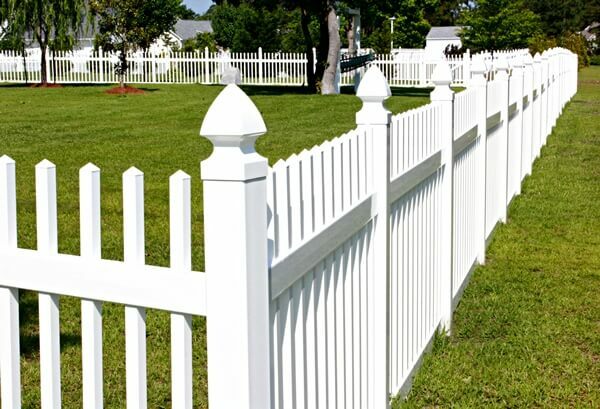 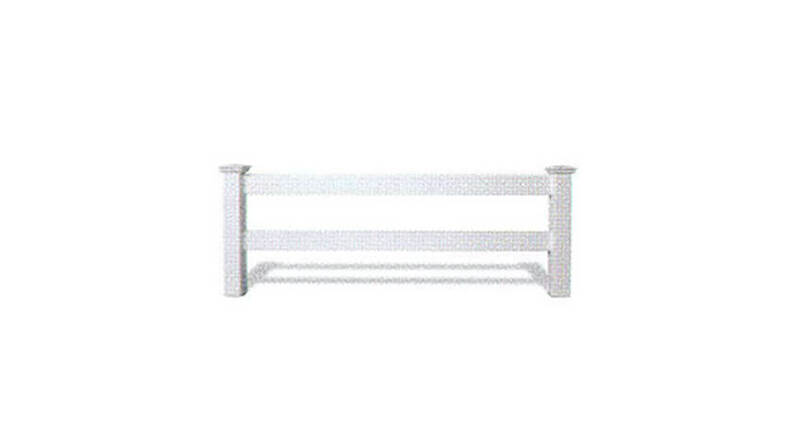 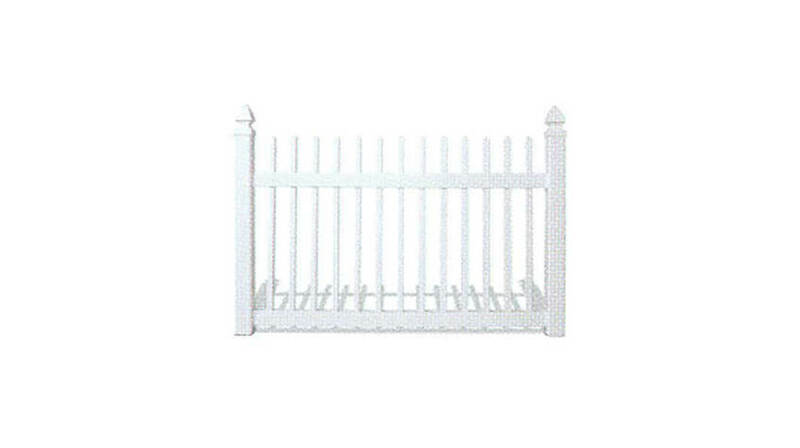 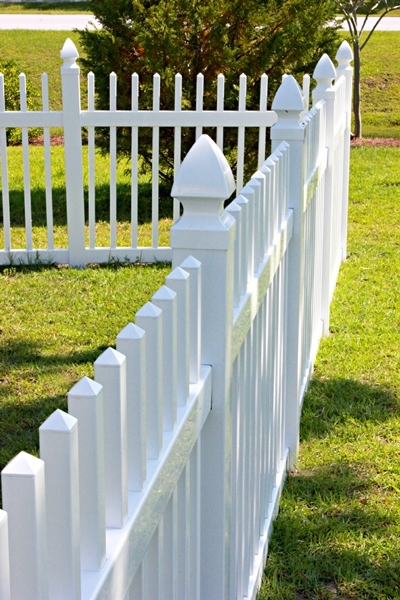 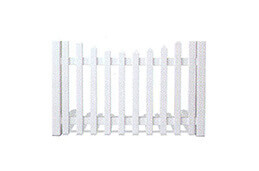 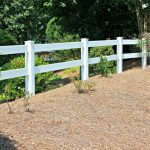 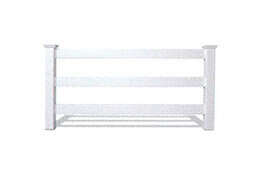 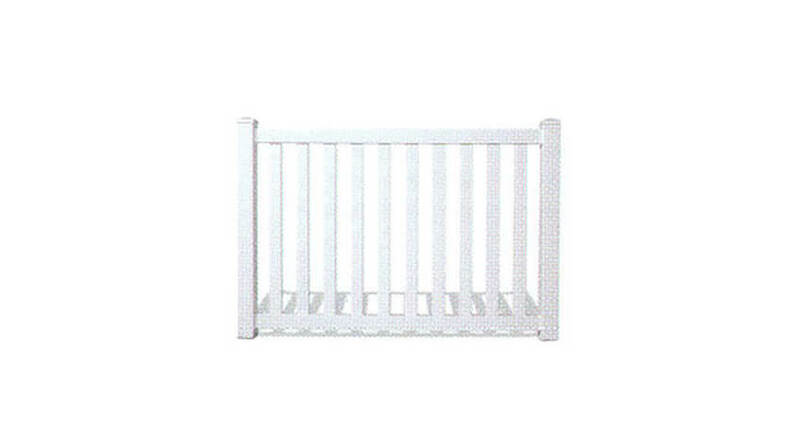 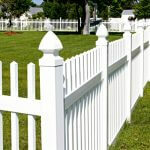 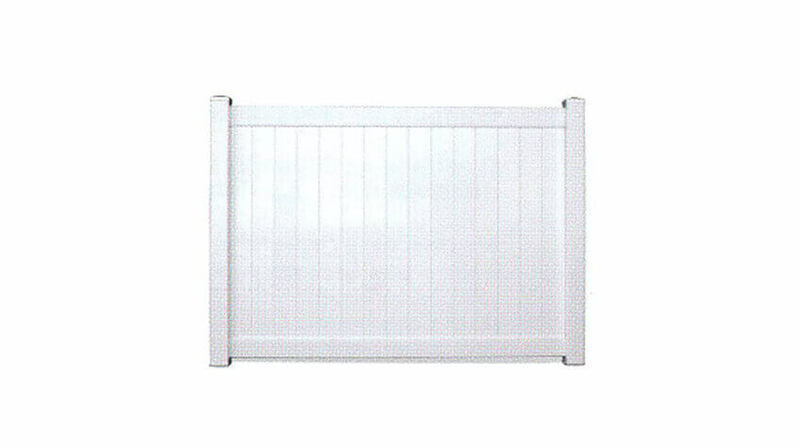 Vinyl fencing comes in a variety of colors (Seegars offers both white and tan fencing options) and styles. 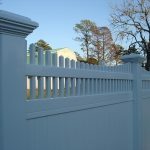 Some vinyl fencing is actually designed to simulate wood and ornamental aluminum fences, giving our customers the look they want without the cost or maintenance demanded by other fence types. 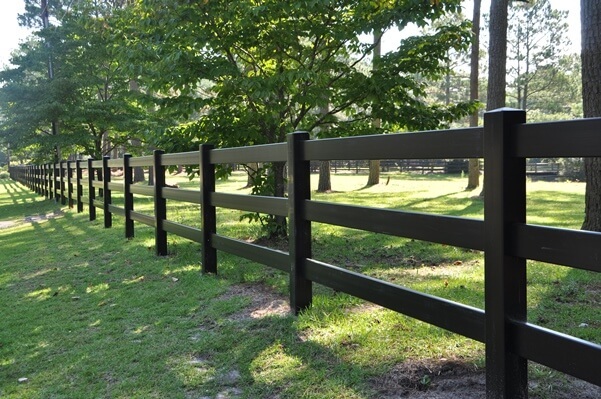 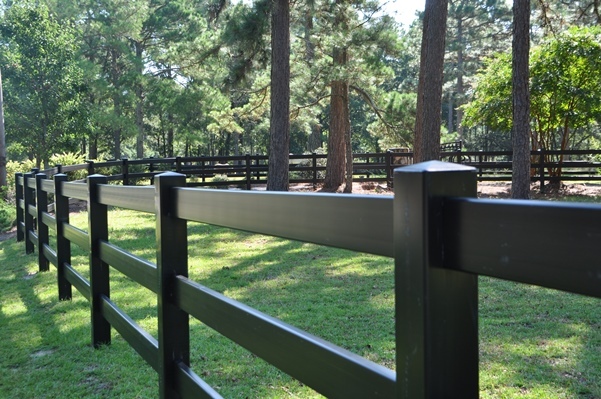 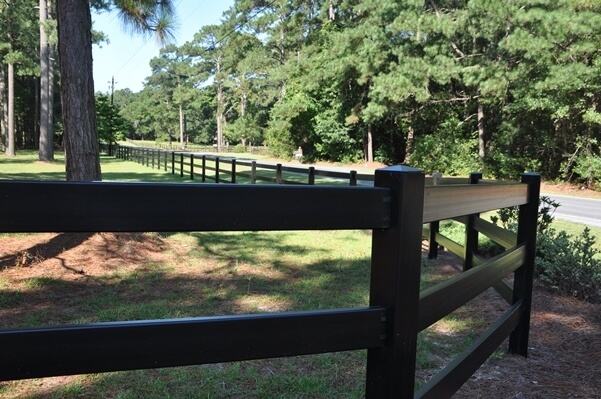 Offering more than 70 years of combined experience in the fencing industry, Seegars and Southern Vinyl have partnered to deliver a high-quality vinyl fencing product that is both durable and competitively priced. 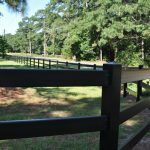 Come see why more customers from Greenville, SC to Raleigh, NC and beyond are choosing Seegars vinyl fences for all their residential fencing needs! 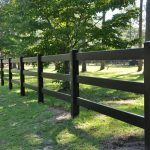 Seegars Fence Company is proud to offer a variety of low voltage lighting and solar lighting options designed to fit right over your vinyl or PVC fence post. 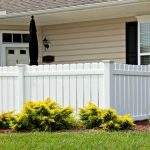 Our accent lighting not only looks great — it’s also an attractive, non-invasive yard security solution for our customers throughout the Southeast. 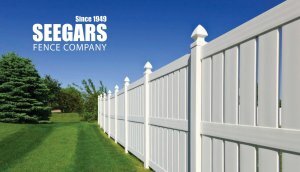 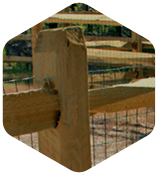 To learn more about our Seegars Private Label Collection vinyl fencing, contact us today or visit your local Seegars office! 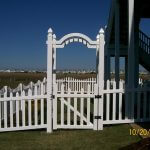 We’d be happy to speak with you about your options and help you find a product that works for your home’s outdoor space. 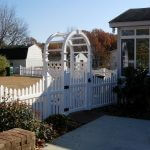 See something you like from our gallery? 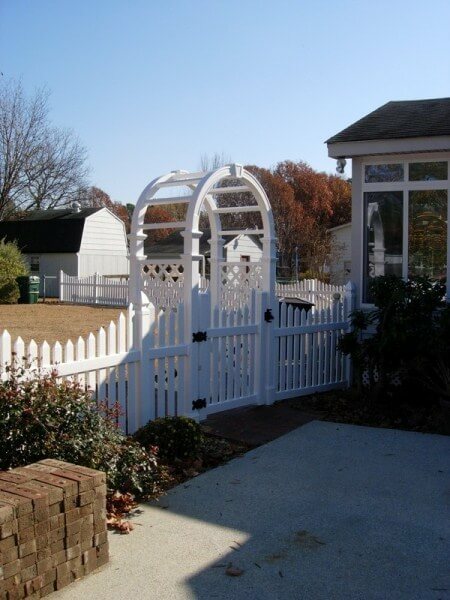 Be sure to include it when you request a free service quote using the form to the right!